On June 7, 2017 at 9:00 AM, Silverhawk Aviation -Nebraska’s Premier Hometown FBO, is partnering up with Ageless Aviation Dreams Foundation to honor seniors and United States Military Veterans living in long-term care communities. “ Giving Back To Those Who Have Given”, is the primary goal of this partnership and is the mission of The Ageless Aviation Dreams Foundation. Through Donors, The Ageless Aviation Dreams Foundation provides “ Dream Flights” in a Boeing Stearman biplane. This aircraft was used to train many military aviators in the 1940’s. 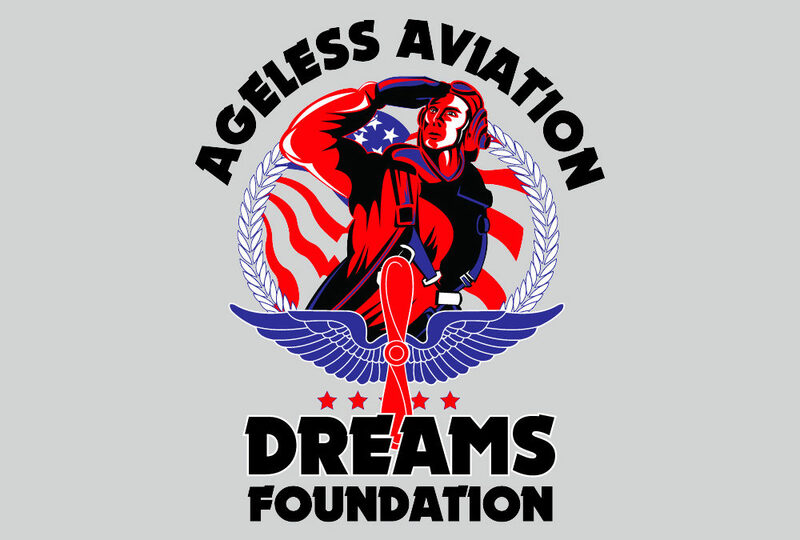 Ageless Aviation Dreams Foundation will be conducting approximately 8 flights with preciously designated Veterans from 9:00am to 1:00pm. Please feel free to stop by and honor these veterans.